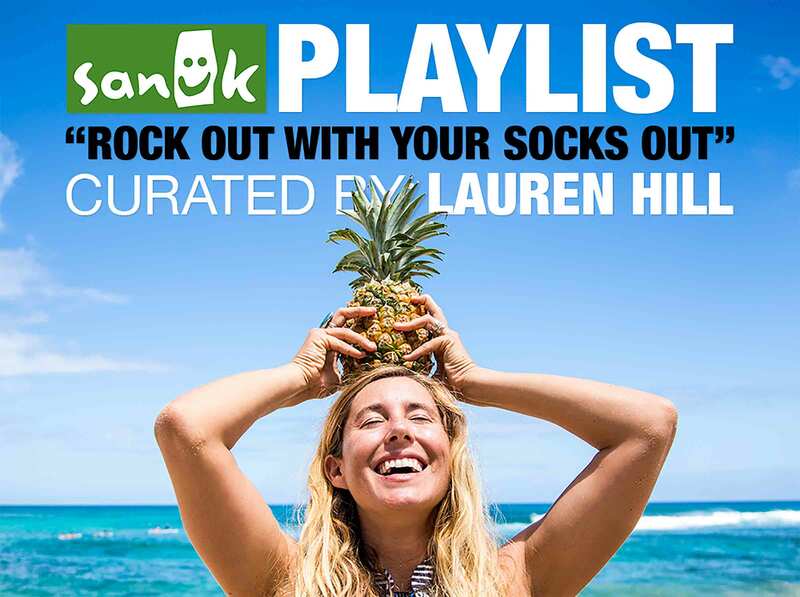 To celebrate the endless eargasmic adventure, we’ve created our very own hub for audible smiles – The Sanuk Spotify Channel. Today, we’re diving right into the radness with a special guest playlist from none other than Sanuk surfer / scribe / sweetheart, Lauren Hill. For more Sanuk sounds, subscribe to the Spotify Channel.